2. If you are a new online customer, click on Create an Account. 3. Sign up entering your zip code, clicking your favorite store, entering your email, creating a password, and agreeing to the terms & conditions. 4. You will get a message in your inbox; click the link in the message. 5. 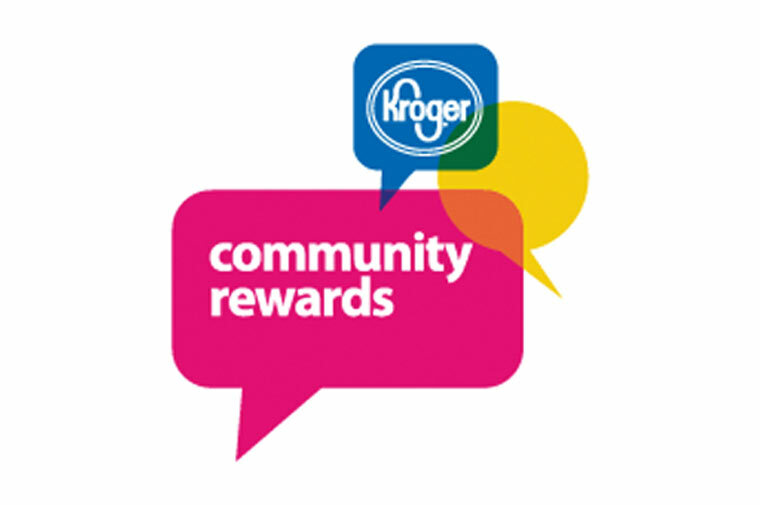 Click on “Edit Kroger Community Rewards” and input your plus card number. 6. Enter Cincinnati Fire Museum 80344 and click on confirm. 7. You can also register by phone at 800-576-4377 and selecting Option 4 to get your plus card number. Once you’re enrolled, you’ll earn rewards for the Cincinnati Fire Museum every time you shop and use your Plus Card! earning rewards for their chosen organization. You are automatically renewed.